The Federal Motor Carrier Safety Association (FMCSA) conducted 3.6 million roadside inspections in 2011. The mechanical and safety components of millions of tractors trailers, trucks, buses and cargo vans were checked and over 60% of them had violations of some sort. The officers that perform inspections are checking for a range of hazards and will issue a fine or possibly order the truck off of the road if a commercial truck is not good working order. Truck inspections play a significant part in preventing accidents by stopping poorly maintained vehicles and sometimes their drivers and owners from traveling on Phoenixs roads. Unfortunately, trucking companies and their drivers choose to ignore the issues found with their vehicles and run their trucks in spite of their faulty condition. Nearly 4,000 people were killed in a truck-involved collision in 2010 85% of them were in a passenger vehicle. Innocent motorists should not suffer the consequences of a negligent big rig driver. If you or a loved one has been hurt in an Arizona 18-wheeler accident that was caused by the negligence of a trucker or commercial trucking business, the victim may be entitled to receive compensation for medical expenses, property damage, lost wages and more. 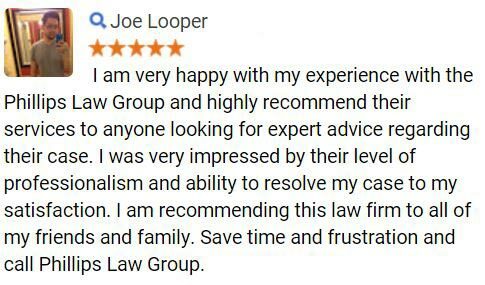 To find out how we can help, fill out the 100% FREE and confidential Case Review" form to the right, call or text 1-800-706-3000. What Does A Roadside Inspection Cover? A Walk-Around Inspection includes all the items in a standard inspection. A walk-around inspection also involves the inspector using a mirror mounted on a long pole to the undercarriage of the vehicle. By checking the underbody of the truck, an inspector can see areas of possible damage underneath the truck. If necessary, the inspector will issue an order to have the vehicle carefully inspected and repaired at an appropriate inspection location usually a state approved repair shop. A roadside inspection of the driver's commercial license, medical assurance and waiver, if applicable, driver's record of duty, service hour log, safety harnesses and vehicle inspection information. A special inspection is typically an isolated examination of a particular part. These examinations are usually made to back or disprove an alleged safety trend or concern. This inspection includes all of the vehicle inspection items from the North American Standard Inspection with the exception that it can be conducted anywhere, and the driver does not have to be there for the inspection. A level VI inspection is for trucks hauling radioactive materials only. The Level VI inspection includes all of the Level I criteria along with more advanced requirements concerning radioactive materials. A truck may need to be briefly taken out of service for this special inspection. According to a study by Federal Motor Carrier Safety Association on Large Truck Crash Causes, about 73% of the roadside inspections in the United States were found to have some type of violation. While federal regulatory agencies do their best to improve truck safety, most of responsibilities stand with trucking companies and truck drivers. As truck drivers and the companies they work for continue to disregard regulations and violations, big truck accidents will continue to plague Phoenixs roads and innocent motorists. 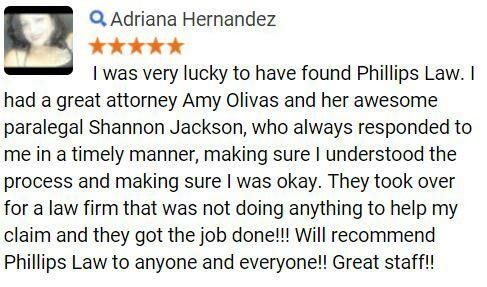 At Phillips Law Group, we know how upsetting these types of truck crashes can be to a victims family. If trucker negligence caused injury to you or someone you love, we can help determine the most appropriate course of action in your case. We believe that truck drivers who choose not to follow regulations should be held responsible for their actions. 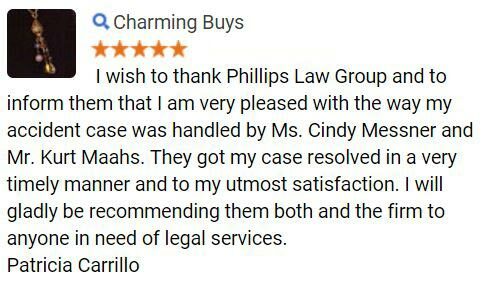 Phillips Law Groupis one of Arizona's leading personal injury law firms. We have won MILLIONS in successful verdicts and settlements for our clients.Your consultation is FREE and confidential. Find out how we can help by filling out the simple "case evaluation" form at the top of this page. Alternatively, you can call or text 1-800-706-3000. 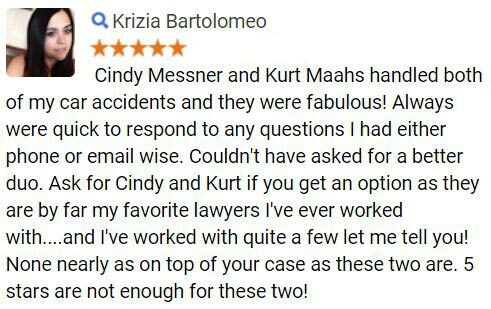 Amember from our team will quickly collect some information about your case, and then refer you to one of our attorneys.